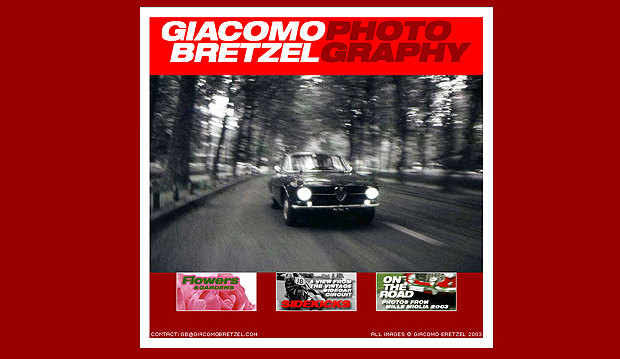 We built this site for our friend, photographer Giacomo Bretzel. Instead of categorizing his photos along the usual lines (portraits, food, fashion, etc.) we arranged them into "exhibitions" — online showcases that would be a more compelling way to view his work.